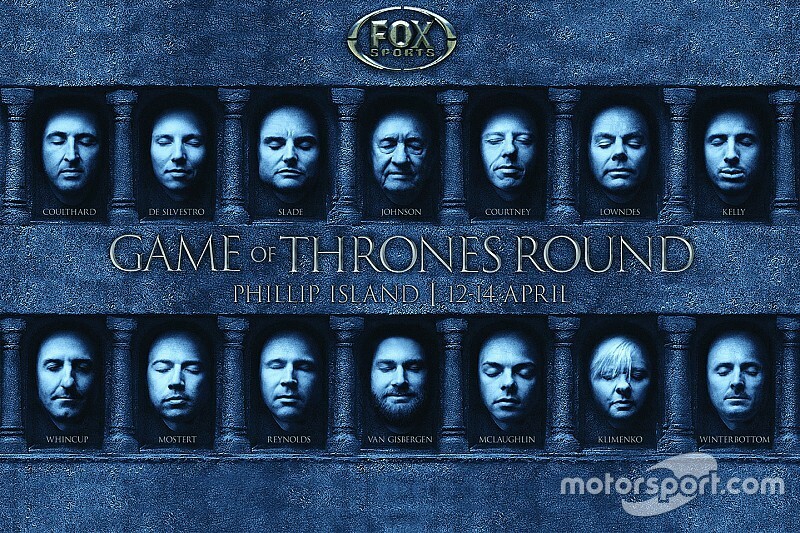 Supercars will stage a 'Game of Thrones Round' at Phillip Island this weekend. 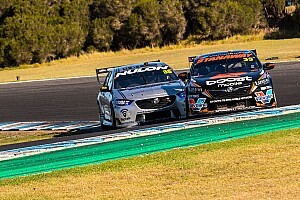 The Aussie touring car series is linked to Game of Thrones through broadcast rights holder Fox Sports, leading to a promotional crossover ahead of the upcoming season of the popular TV show. 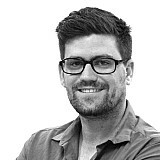 Leading football codes the AFL and NRL will also stage Game of Thrones rounds this weekend as part of the Fox Sports promo. 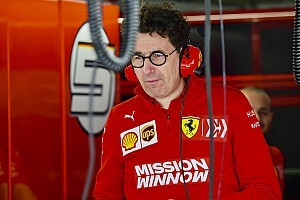 The gimmicks at Phillip Island will include dress-ups and an Iron Throne on the podium for the winning driver of each 250-kilometre race. 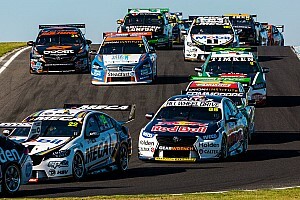 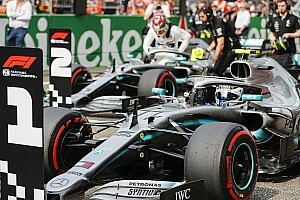 "With corners such as Siberia, there will be no doubt 'winter is coming' and defending series champion Scott McLaughlin will have to keep a tight guard on his crown, with the powerful and proud Lannister-like brigade of Shane van Gisbergen and Jamie Whincup plotting the resurgence of the famous lion of Holden; along with the scheming Tyrion-type and joker in the pack – David Reynolds," read a media statement from Fox Sports. 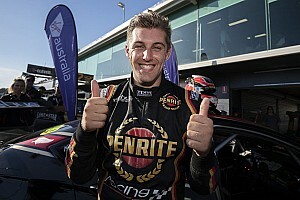 The Phillip Island round is the second leg of a double-header, McLaughlin and van Gisbergen having shared the wins at Symmons Plains last weekend.